1st 4Immigration Blog: #1 Experts for UK Visas, UK Immigration News, Training for lawyers: When to apply for British Citizenship? 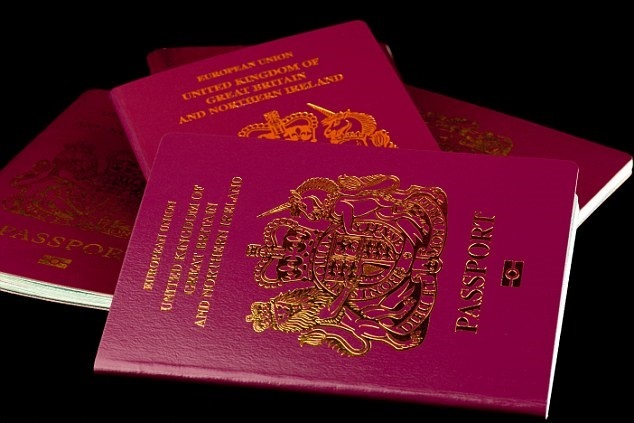 It’s the ultimate goal for any foreign citizen coming to the UK – the British passport! The journey may take time and money but it is well worth it! You may be just at the beginning of your ‘journey’, such as having your 1st UK visa, or you may be already on the way to Indefinite Leave. It is never too early to find out your rights and make a plan for the future. Here is our short 5-point summary to get you started. The process is initial Spouse visa (30 or 33 months), then extension for further 30 months, then permanent residency after 5 years. You can apply for British Citizenship straight after that. Most common mistake: applying after 3 years of residency in the UK. Firstly, you need to acquire a permanent residency status, usually after 5 years in the UK. Then you can apply for Citizenship 1 year after you have qualified for the PR. 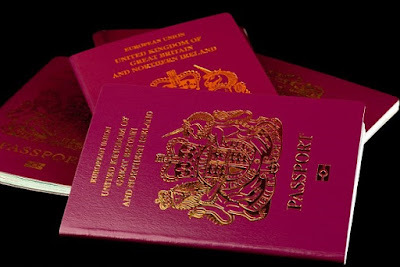 Even if your PR document was issued later, you can still apply for Citizenship 1 year after you ‘qualified’ for it. Most common mistakes: miscalculating eligibility for PR, unnecessarily waiting for 1 year after the date on PR. Indefinite Leave), you need to wait for 12 months after the date on it unless you are married to a UK citizen. If you have a PR document under the European law (usually has words “Permanent Residency”), you can apply 12 months after you have qualified for it, which can be years back. You are getting there! There are some UK visa categories that lead to settlement, such as Tier 2 General, Tier 1 Entrepreneur, PBS Dependant or Spouse/Partner visa. In this case, you need to wait until you can qualify for permanent residency and then apply for Citizenship as above. Your journey is going to be the longest! Examples of categories that don’t lead to settlement: Tier 4 student visa, Tier 2 ICT, Tier 1 (Graduate Entrepreneur), Tier 5. Firstly, you need to switch to a visa category that leads to settlement, then wait for 5 years (in most cases) on those visas to secure permanent residency and then apply for Citizenship. We also provide immigration training and CPD for lawyers and those preparing for OISC exam. We have classroom/livestream courses and online self-study courses, accredited by CPD Standards Office, ref 80001, and accepted by The OISC. Visit our OISC training courses. Office address: 68 King William Street, City of London, London, EC4M 7DZ.